Vivien has extensive experience in the finance and banking industries. 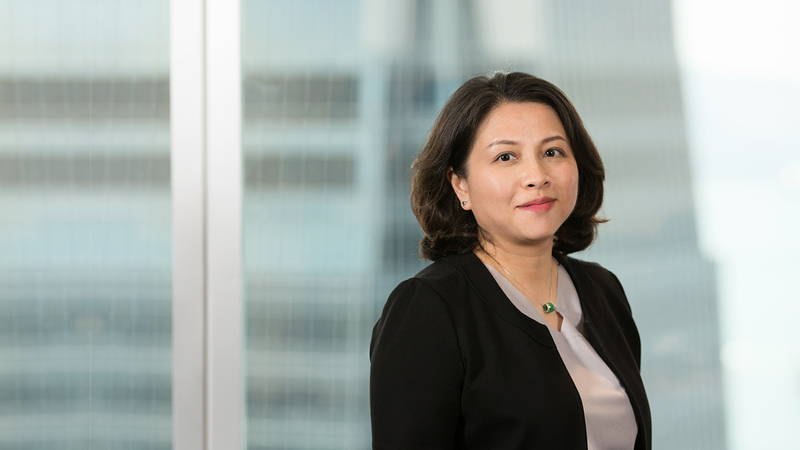 She is knowledgeable in private equity funds and is well versed in private equity issues and operations, particularly in investment structuring, the funding process, portfolio companies monitoring, entity management, investment valuation and investor reporting. Previously, Vivien worked at CVC Capital Partners. Prior to that, Vivien worked at Citigroup and Deloitte Touche Tohmatsu in Hong Kong. Manchester Business School, UK, Master of Business Administration. University of New South Wales, Australia, Bachelor of Commerce, Accounting and Information Systems. Fellow member of the Hong Kong Institute of Certified Public Accountants.